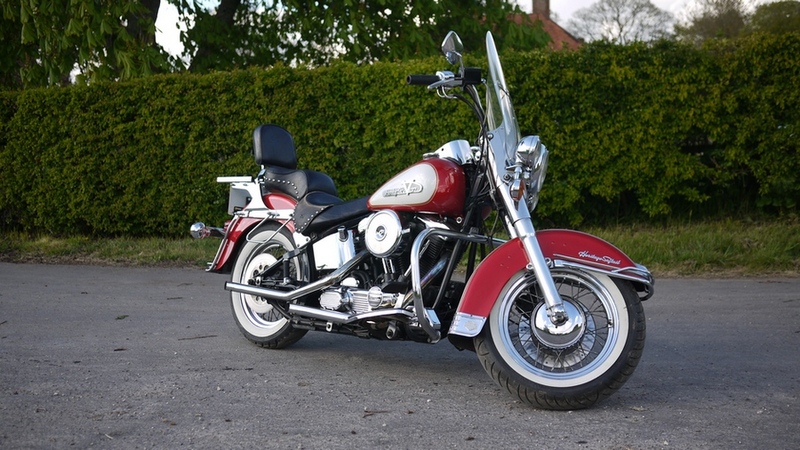 Here we have a simply wonderful king of the road Harley Davidson Heritage Softail. 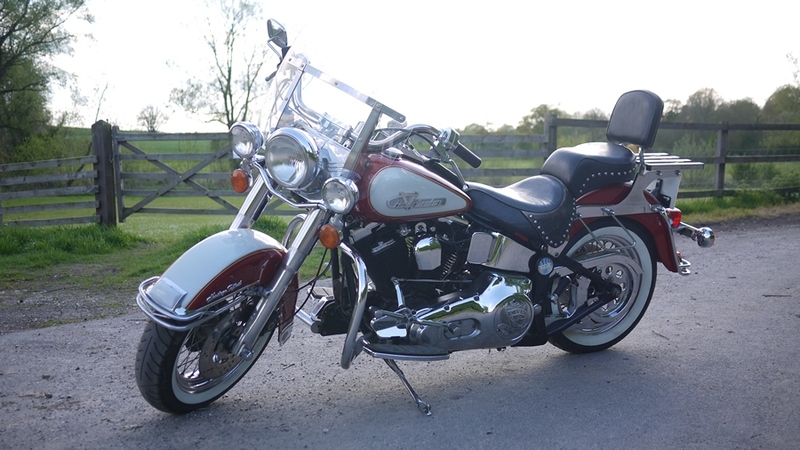 This bike is a real stunner and credit to the previous owner. 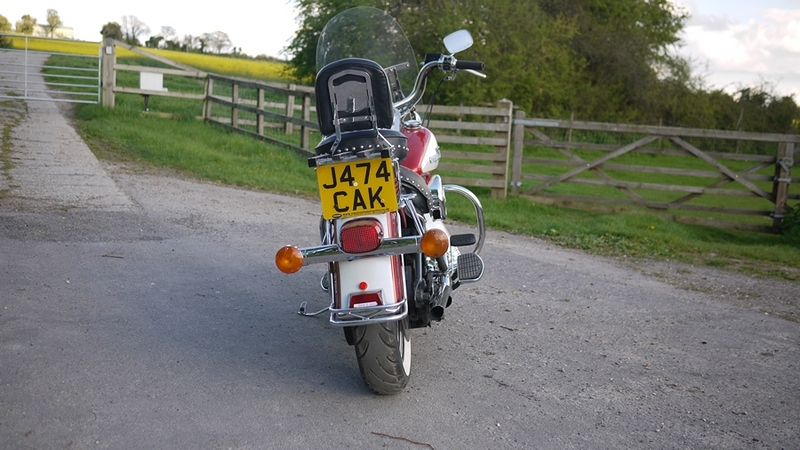 The bike has travelled 36514 miles and that included a recent road trip around Europe – professionally prepared for sale and MOT’ed very recently too. 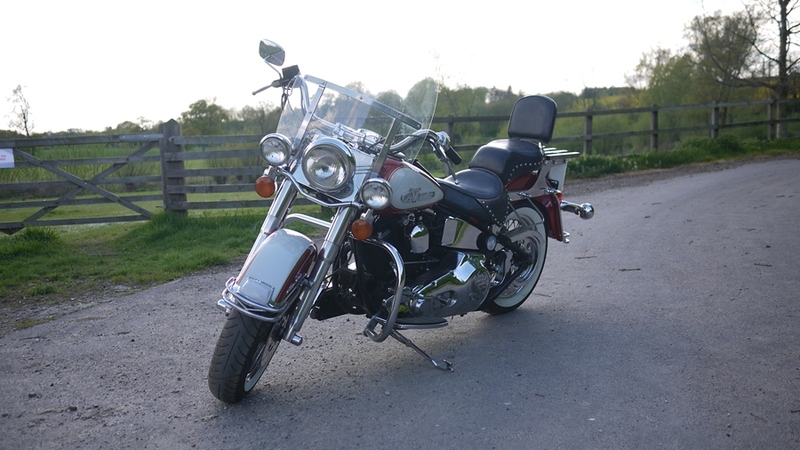 A beautiful ride and a joy to own….don’t dream it!…do it! 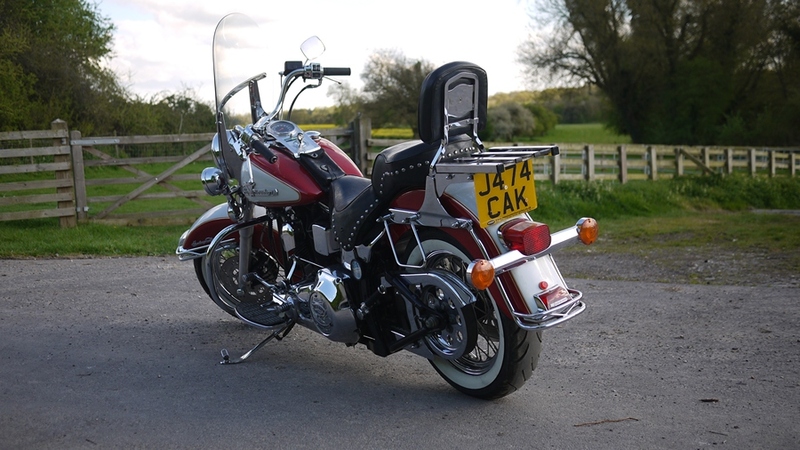 We offer nationwide delivery and can part exchange your regular car, bike or ideally your classic car or bike. 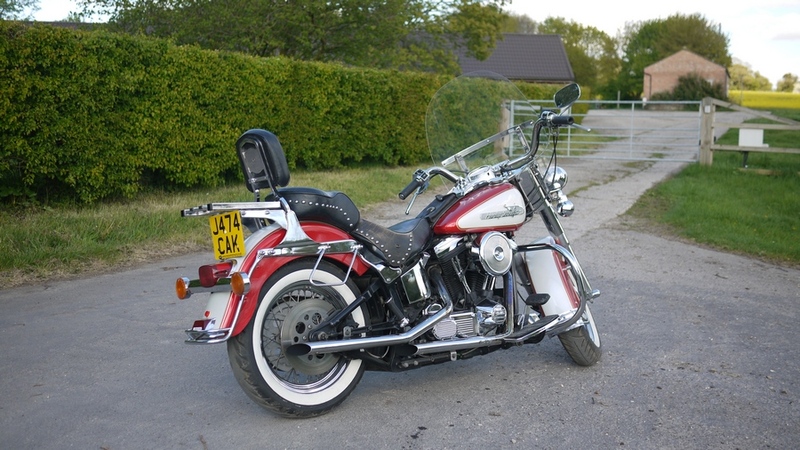 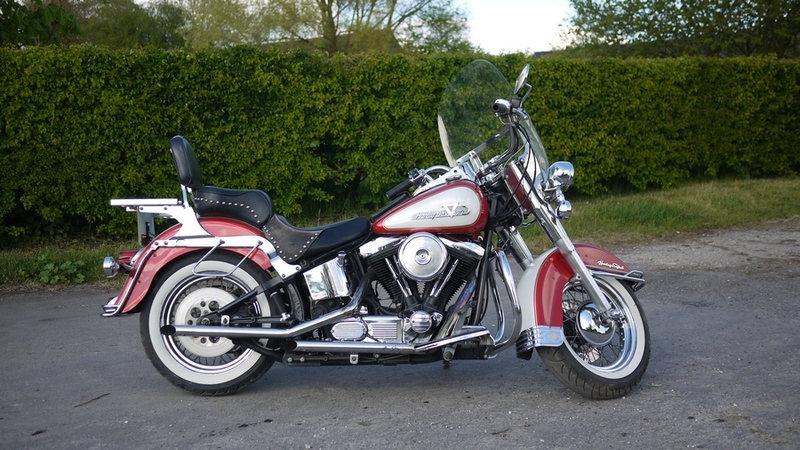 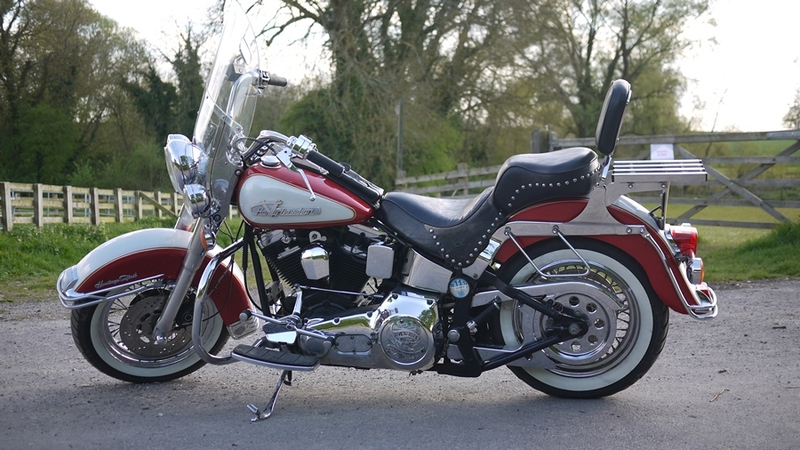 This Harley Davidson Heritage Softail is situated in our business unit in Overton, Hampshire….10 minutes from the M3 or A34 major roads.